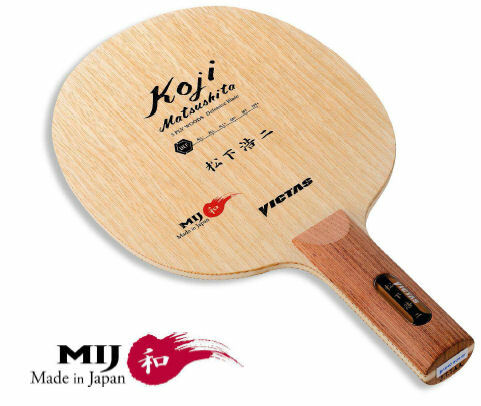 Victas are a part of TSP, one of the major and oldest Table Tennis manufacturers in Japan, run by one of the most famous former world class player Koji Matsushita. This Japanese premium brand continues to be inspired by Koji‘s passion for perfection. Victas produces a growing range of the high quality and professional table tennis equipment, suitable for club level players all the way up to the elite levels. Most of their blades are made in Japan, whereas the majority of their rubbers made in Japan and Germany. OOAK Shop is the exclusive Victas and TSP distributor for Australia, based in Adelaide. All our Victas goods are purchased directly from Victas Japan, so you can be assured of genuine products fresh from the manufacturer. 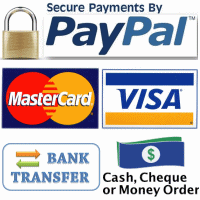 You can see some of the more popular products that we stock below. You can find our full range of Victas Products here . If there's a Victas product we don't carry, please let us know, as we can generally order it in for you, and stock it in future. 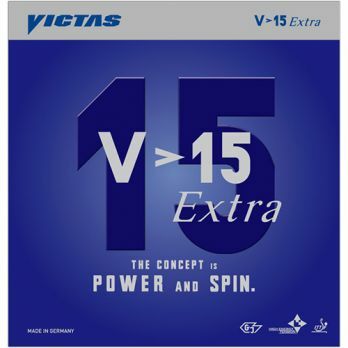 Victas V>15 - Powerful high spin looper rubber - great Tenergy alternative! The Victas V>15 Extra rubber has become a huge success first in Japan, then became a #1 seller in Korea where is was found to be the best alternative for Tenergy for the plastic ball. The Victas V>15 Limber was more successful in Singapore, where a softer sponge was preferred, very much like the Tenergy FX series. Although these rubbers share the spin potential and catapult of the Tenergy series, they are considerably more forgiving and easier to play with. Excellent! I am very picky with the rubbers and have been using Tenergy 80 for the last 3 years after trying numerous other rubbers during the off- season I have found Victas V>15 Extra to be the equal to Tenergy insofar as control, hardness, speed and overall general proprieties. It is suited to my game which is close to the table counter loop, punching and mid table attack. Victas VS > 401. The German and Japanese material experts (GJ Tec) developed an extremely tacky surface for vicious backspin forcing your opponent into mistakes. The slightly more compact sponge neutralizes your opponent's attacks, thus providing for fantastic control. Note: A mildly tacky rubber that offers extreme spin potential, and feels slow at low impact but offer good offensive potential at high impact! A truly unique rubbers ideal for choppers that counter-attack upon opportunity. 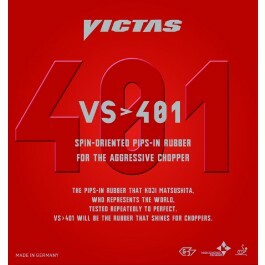 For a detailed review, see the Victas VS 401 review here. Koji Matsushita, 4-times Olympic competitor and one of the world's foremost defenders, and the VICTAS team designed a defensive blade which has everything modern defensive strategists need. The perfectly adjusted, 5-ply structure made of carefully selected veneers (including high-quality Japanese cedar fir) provides for great control in away-from-the-table defensive play and in passive above-the-table play. Plus, the VICTAS Koji Matsushita produces enough power for successful attacking. Modern defenders who not only rely on their defensive qualities, but use every opportunity to attack, will be inspired by the VICTAS Koji Matsushita. Each of these outstanding blades is created individually in a complex manufacturing process - hand-made in Japan. Used by Koji Matsushita himself today (veteran circuit in Japan).